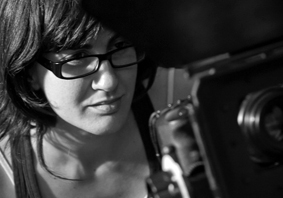 Ana Lorenz is a director coming from the cinematographic feature world. Her works have gained more than forty awards in national and international festivals. In advertising she has worked with brands such as Alain Afflelou, eBay, Famosa, Cefa Toys, Air Raiders or Ecovidrio. A strong sense of narrative and a careful actor direction distinguish her spots.